Bottega Veneta Knot is an aromatic floral bouquet that brings a unique olfactive experience evoking the essence of the Italian coastline. Its bright mix of notes are layered with sparkling citrus and opulent woods for a luxurious, bold statement. WatchMaxx.com sells only 100% authentic, brand new merchandise, complete with the manufacturer's packaging and a minimum 2-year guarantee with service or repair by WatchMaxx. 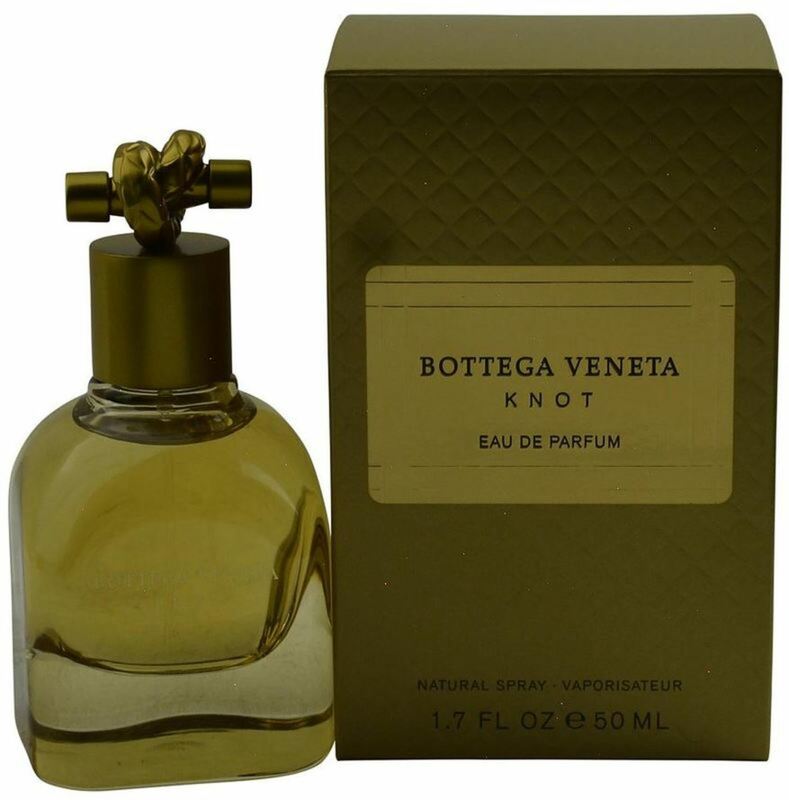 WatchMaxx offers products from the world's finest and most respected brands, such as this Bottega Veneta Perfume Knot EDP Spray 1.7 OZ Women's Fragrance 3607342747425.